← Amazingly Exclusive Jamberry Nails! 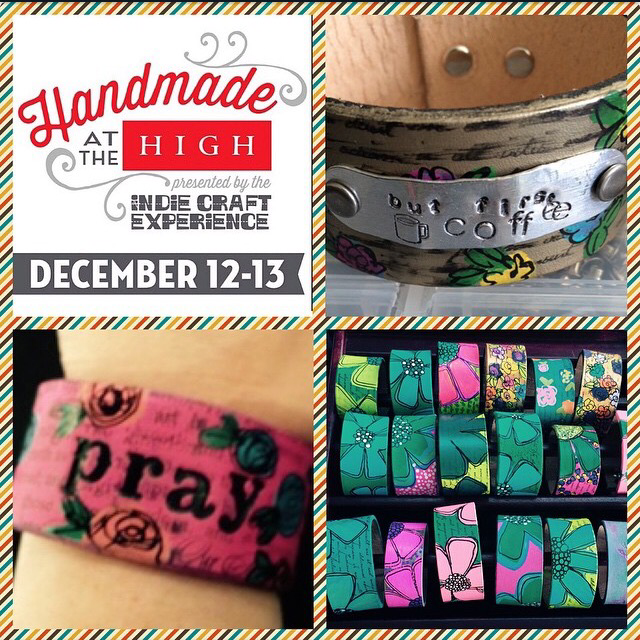 We are super totally excited to be sharing our bracelets at the High Museum next weekend! 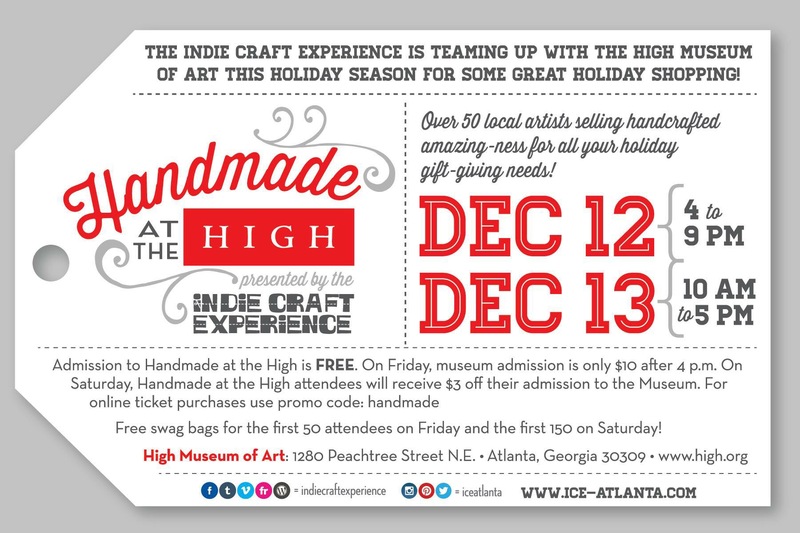 I hope you can stop by to say hi and check out all of the amazing local Atlanta artists! Here is a link to all the Handmade at the High artists!